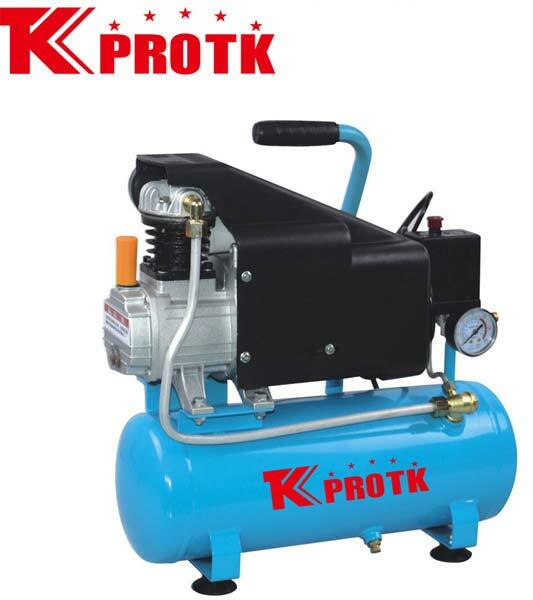 We are a reputed manufacturer, exporter and supplier of Air Compressor (TK-1009L) in Yongkang, China. They are designed and manufactured using high quality raw materials and latest technology. Our team of experts ensure that only quality approved products are dispatched to the clients. The durability and reliability of the product has increase the demand for the product everywhere. We specialise in wholesale orders with an assurance of timely delivery.